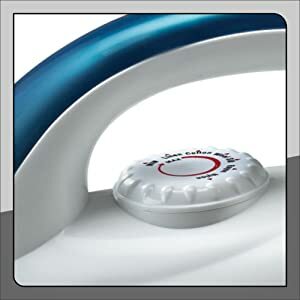 Adjustable thermostat control, Shock-proof plastic body, Teflon Coated Non- Stick Sole Plate, Power Indicator, 750 Watts Power. 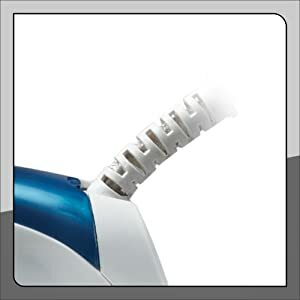 Prestige presents magic irons with advanced features and aerodynamic styling, which will take your heart away!! 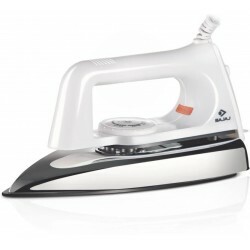 This classical dry iron offers a traditional look and easy-ironing features. 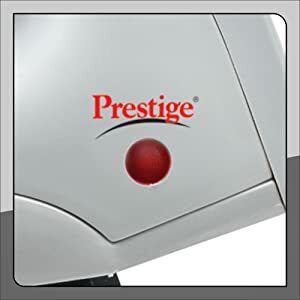 With magic iron, Prestige promises that every use is an experience worth remembering. So, go ahead and feel the magic!! 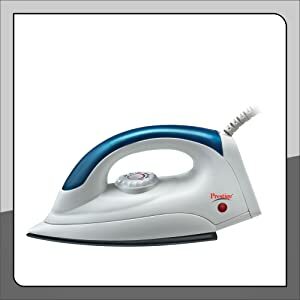 This iron comes with adjustable thermostat control, it controls heat as per fabric requirement, you can iron a range of fabrics, from silk, polyester to even cotton in the comfort of your home easily, thus saving energy. 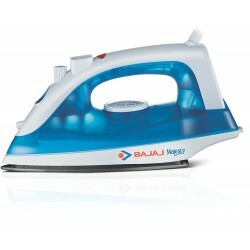 The dry iron comes with shockproof plastic handle ensuring maximum safety while in use. 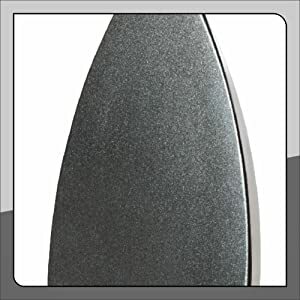 The non-stick teflon coated sole plate ensures that the non-stick base does not stick to the fabric and with extended tip, It is easy to reach into sleeves and pockets. 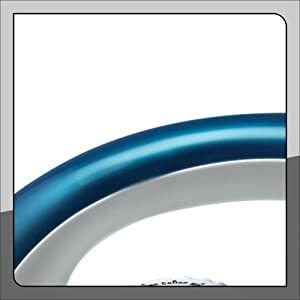 It gives you easy ironing experience and makes it convenient to use. 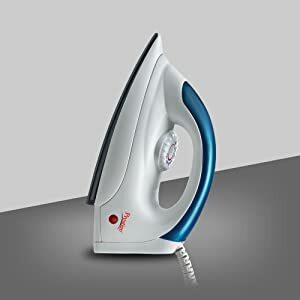 The dry iron is featured with a power indicator that indicates the power connection for safety. Thus making it user friendly. With 750 watts power, the PDI 04 magic dry iron heats up fast and its light weight, it is specially crafted for the perfect ironing output. 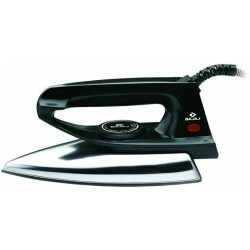 This dry iron is featured with swivel cord that helps reducing the pressure on the palm during ironing. Thus making it extremely convenient and comfortable to use. Adjustable thermostat control, Shock-proof plastic body, Teflon Coated Non- Stick Sole Plate, Power Indicator, 1000 Watts Power.